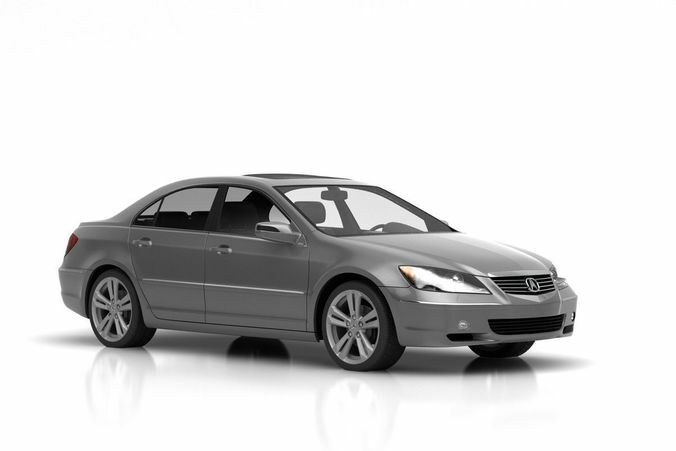 High detailed 3D model of Acura ML sedan Absolutely FREE model for your projects! Separate objects like body, wheels and doors. 3ds max 2011 with vray materials, which you can see in preview images studio renders.